Signed c.l. 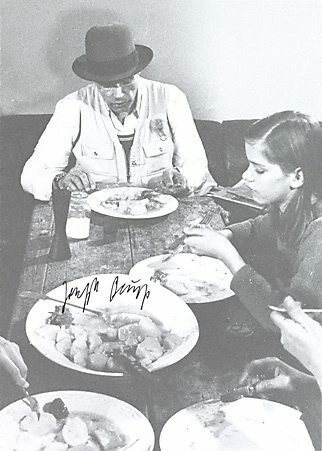 image, black fibre-tipped pen "Joseph Beuys". Not dated.